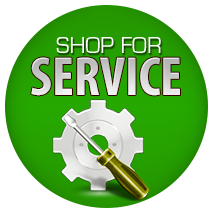 Fred’s Tire Center is your source for tires, wheels, and auto repair services. Founded in 1981, we offer over three decades of experience to Columbus, GA, Fort Benning, GA, Phenix City, AL, and surrounding areas. Our tire inventory includes retail tires for cars, light trucks, and SUVs along with OTR tires for heavy-duty equipment. 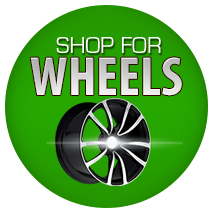 Choose from reputable tire brands like MICHELIN®, BFGoodrich®, and Uniroyal®. Our convenient location at 1900 2nd Ave. Columbus, GA is open Monday through Friday 8:00 AM – 6:00 PM and Saturday 8:00 AM – 1:00 PM. For maximum convenience, schedule an appointment online anytime. 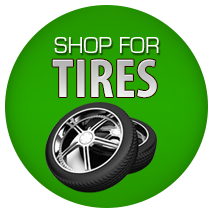 We look forward to providing you with excellent service and good deals on great tires.